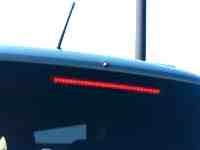 Scion tC, xB, xA, xD LED Lights - Welcome Scion Owners! LEDs are a great way to light your ride, but why spend time fiddling around with a soldering iron when Oznium.com has inexpensive, ultra-bright, pre-wired LEDs ready to ship to your door? Pre-wired with resistor for easy use with automotive 12v applications. So small, they go almost anywhere! 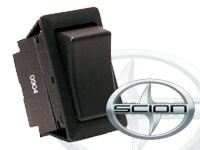 These switches fit perfectly in the blank OEM spaces on your Scion xA, xB, or tC! Add switches for your accessories, yet keep your vehicle looking stock. 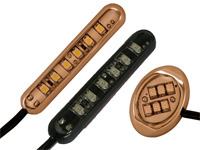 High amperage ratings mean these switches will handle most of your lighting accessory needs without hesitation! 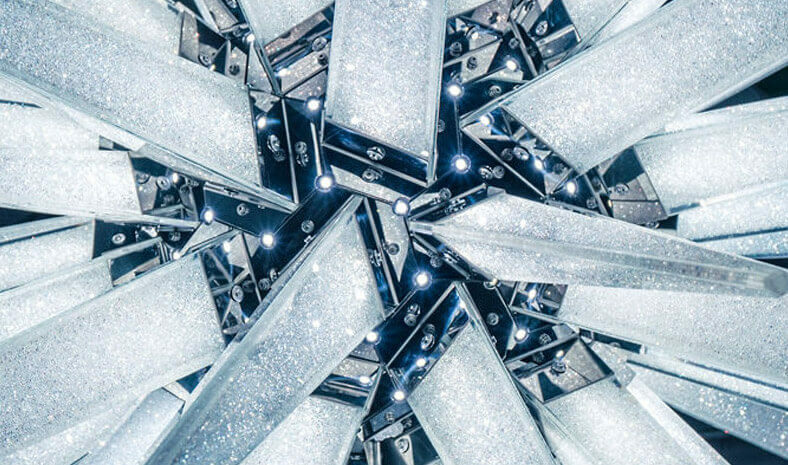 Available in Plain or Light-Up LED versions! Super bright output. Waterproof. Perfect for under xB door handles, and even directly visible applications. Available in straight or round, and six cool colors. Plus, you can choose between a chrome or black bezel. 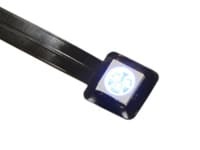 Our LED strips hook up to your car in one easy step, running approximately 9.5 inches long, and bring you all the convenience of weatherproof, inexpensive, high tech auto accessory ingenuity. 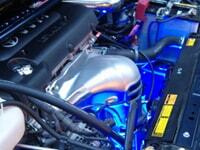 Use them in your engine bay, wheel wells, interior, grill, and more. Perfect for motorcycles and other limited-space applications too!